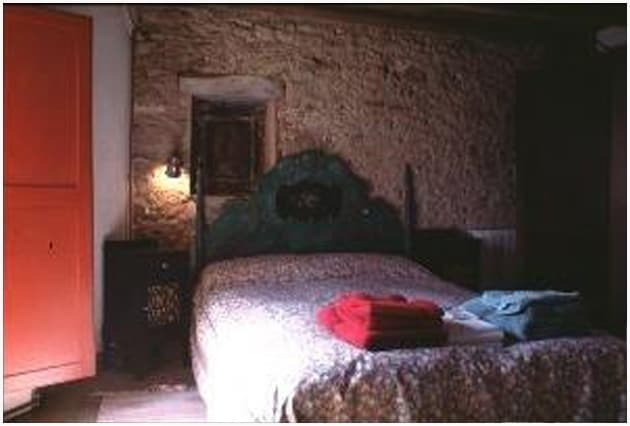 MAS MITJAVILA is a large mountain farmhouse over 1,000 years old, situated at a height of 1,350m within the protected “Serra Cavallera” area in the Catalan Pyrenees. The house has been completely restored with recycled building materials, while retaining its original structure. 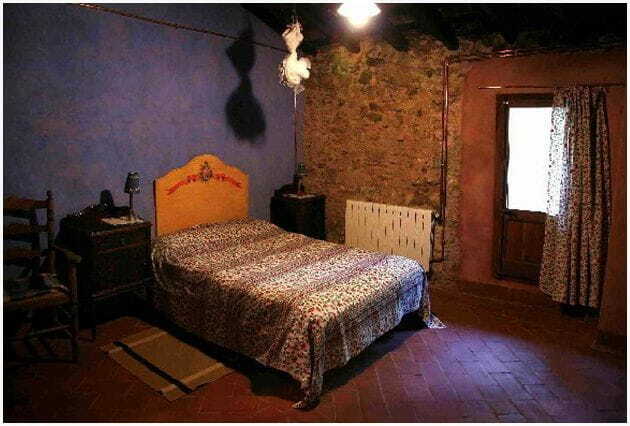 Mas Mitjavila is located in a hamlet with a population of 17 inhabitants, surrounded by forest and pastures, only 80km from Girona-Costa Brava Airport. We invite you to come and share our traditional natural lifestyle in this beautiful area, which is ideal for walking, hiking and mountain biking. We serve breakfast and evening meal consisting entirely of high quality natural produce. All bread, cakes, jams, cold meats and liqueurs are made by us from traditional ingredients according to time-honoured recipes. Facilities at Mas Mitjavila include a large terrace with tables and chairs overlooking the valley and a secluded garden beside a mountain stream. 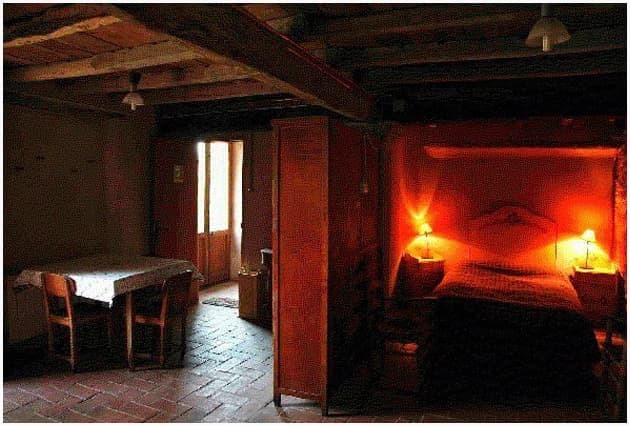 In the house there is a communal living room with fireplace and wood stove, library and children’s games room. 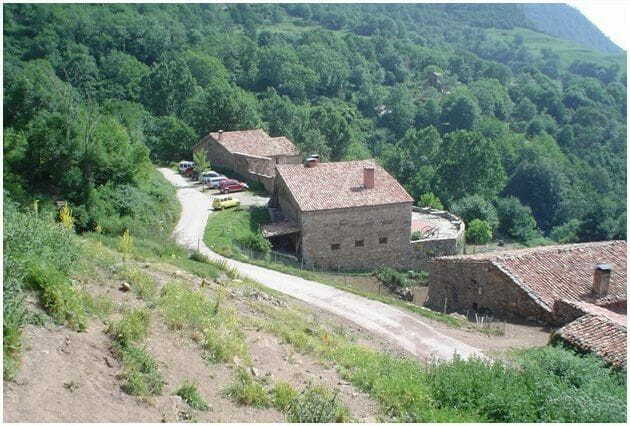 Our farmhouse is just 100m from the Romanesque church of Sant Martí d’Ogassa.